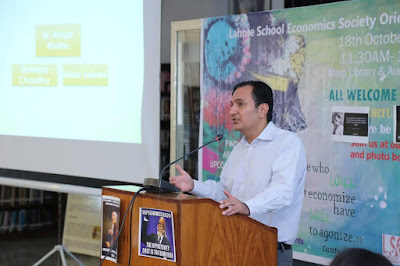 Mr. Noaman Zakir, Lahore School Alumni and CEO of Rici Melion visited Lahore School of Economics, Burki Campus, on November 25, 2016 to share his thoughts on Entrepreneurship. Kinza Babar, the Vice President of the Entrepreneur and Business Society (EBS) opened the session by welcoming the participants, introducing the trainers. Hassan Shah Khagga, the president of the society, shared his experience of being a part of EBS and how it has brought so much positivity in him as a person and his goals in life. 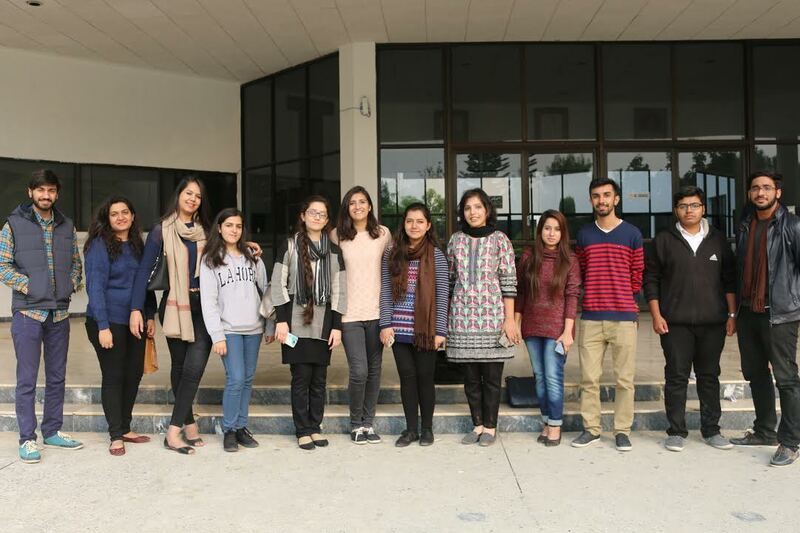 Lahore School of Economics Association of Debaters participated in 15th Annual GIKI Parliamentary Debates on 11 - 13 November 2016 at GIKI, Swabi. 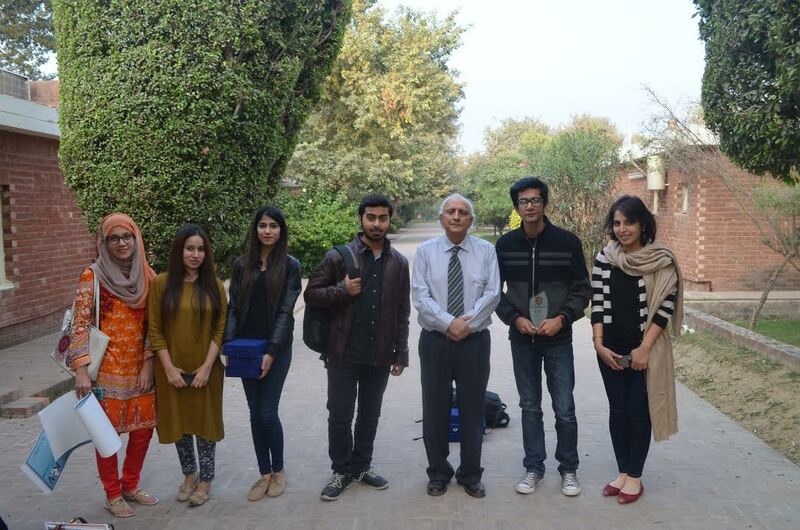 One team (Daniyal Nasir Mirza and Nimra Afzal) made it to the finals. 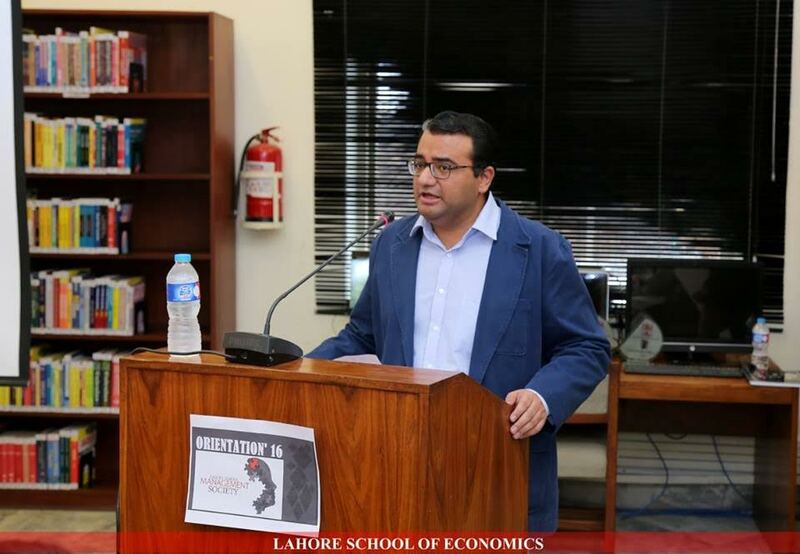 Daniyal Nasir Mirza bagged the award for Best Speaker. Lahore School of Economics students from Dramatics Society participated in LUMS Dramafest' 16 held on 18 - 20 November 2016 at Lahore University of Management Sciences. Lahore School of Economics has been declared as the overall winners of LUMS Dramafest'16. Performing in front of huge theater aficionados was overwhelming experience for students. 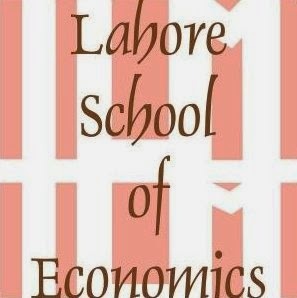 Lahore School Management Society offers a unique chance to build the skills and enhance students’ level of expertise. It teaches them of tactics and methods that are applied in the real life challenges. Our philosophy is to build their confidence and morale so that they are able to polish their personalities. LSMS has been winning and bringing to Lahore School numerous trophies through participating in external events. LSMS organized its orientation 16 on 19 October 2016 in SBS library. Dr. Zahid Riaz, the Patron of Management Society threw light on the responsibilities and the expectations from the student body. The previous President and Vice President shared their experiences and the journey of being a part of the Society. The orientation for Finance and Investment Society, 2016 was held on 24 October, 2016 at the SBS Library. The Finance and Investment society is not just limited to the scope of academics, but aims to expand its horizons to the practical grounds by giving opportunity for internships, competitions and field visits to related industries. The president of the Finance and Investment Society, Hamza Sadiq, welcomed the new team of 2016 with open arms and high hopes to setting the society to the new level. Hassan Sajjad, the former president of the Society highlighted on the importance of the Society and how the new batch could take advantage by being part of the Society. The Finance and Investment Society looks forward to the upcoming events and new participants are more than welcome to be part of the this society. 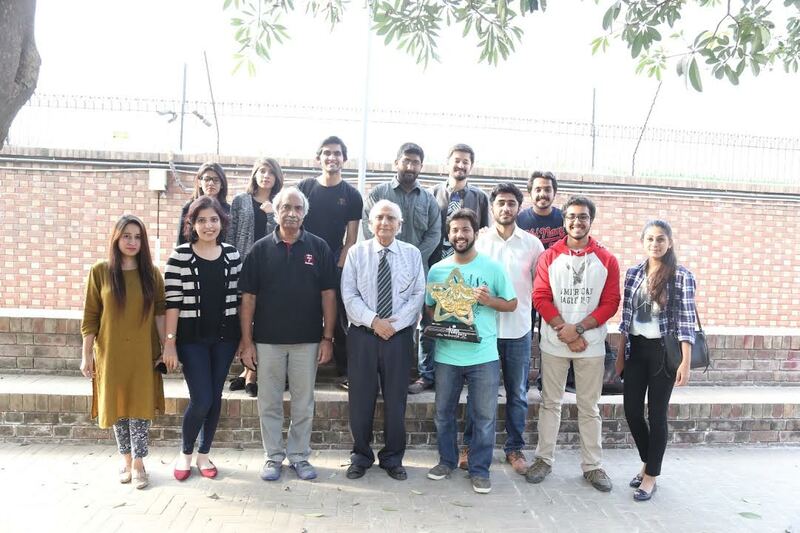 Lahore School Entrepreneurial and Business Society (LSEBS) participation in Kinnaird Business Week on 17 November 2016.They secured second position with 15000/-PKR cash prize along with shields and certificates. 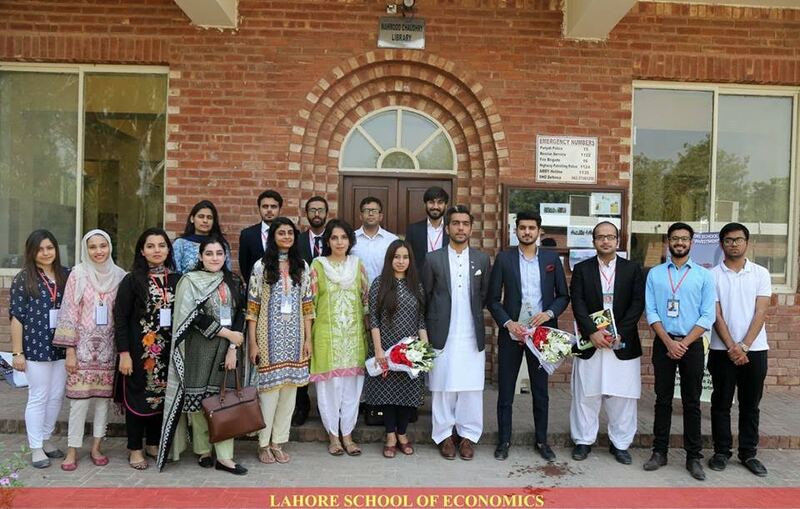 On 18 October 2016, Lahore School Economics Society (LSES) had its third annual orientation with the motive of making students aware of its existence, achievements, and the benefits of being a part of it. The orientation was hosted by the Vice Presidents Haris Salman and Sumiya Zaka. Dr Azam Chaudhary, Professor Shamayla Chaudhary and Miss Misha Saleem and large number of students participated in the orientation. 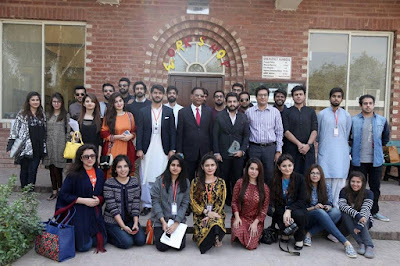 The main topics of discussion were the upcoming elections to choose the new student body, previous achievements of the society which include sending teams to international conferences and competitions including South Asian Economic Students Meet, the hierarchical structure of the society, the intra-Lahore School competition held last year – Econothon – and the upcoming annual economics conference (Management of Pakistan Economy) and invitation to notable economists and students from across the world, including Oxford University. This year’s issue of the Lahore Journal of Economics containing the papers and proceedings of the Lahore School’s March 2016 conference on “Technology, entrepreneurship and productivity growth: Where Pakistan stands and where it must go” has been launched. The conference brought together leading scientists, economists, industry-level specialists, business leaders and policymakers both from within Pakistan and abroad to discuss the key role of innovation and productivity growth at both the macro and the firm level. We hope that you find the articles in the Special Edition interesting and we look forward to your feedback. Pakistan’s fan industry has failed to evolve as per global standards and has instead settled on low quality and low exports because its workforce refuses to change. Workers fear that if they succumb to the changes, they might end up earning lower wages and may even lose their jobs, according to a survey conducted by the Lahore School of Economics. Fan manufacturers belong to the light engineering industry. Due to resistance from the workforce, they manufacture fans under the traditional batch system. The industry has historically focused on the domestic market. However, it started serving international clients in the last 15 years, with exports reaching $40 million in 2012, a figure which could be further enhanced.